Researchers are working on a new technique that could turn breast cancer cells into harmless fat cells. Breast cancer has a stage when the cancer cells have the ability to be changed into other types of cell, and experts help to exploit this to render cancers safe. As cancer cells respond to cues in their microenvironment, they can enter a highly plastic state known as an epithelial-mesenchymal transition (EMT). 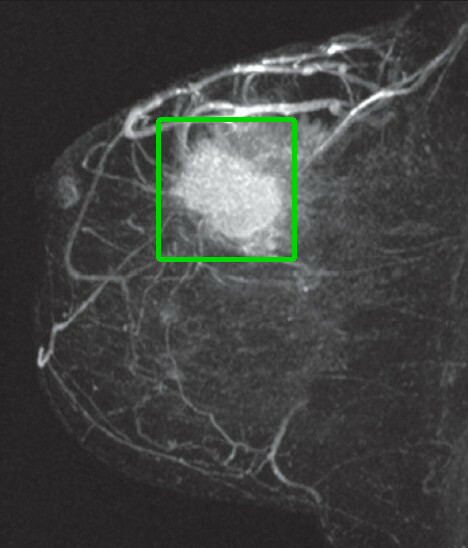 A new proof-of-concept study has sought to use this window to coax breast cancer cells in mice to turn into harmless fat cells. “The breast cancer cells that underwent an EMT not only differentiated into fat cells, but also completely stopped proliferating,” says first author Professor Gerhard Christofori from the University of Basel. Additionally, the primary tumour did not metastasise. “As far as we can tell from long-term culture experiments, the cancer cells-turned-fat cells remain fat cells and do not revert back to breast cancer cells,” Prof Christofori says. The researchers hypothesize that forcing a critical mass of cancerous cells to differentiate into fat cells could deplete a tumour’s ability to fight off conventional chemotherapy. Next steps involve testing the EMT-targeted differentiation approach in combination with existing chemotherapies and in other types of cancers.